The heat is on, but finally cooling down!! Wow! This was a scorcher of a weekend in the northeast! Thanks to all of our friends and fans who came out in NY and PA. After a day off– the boys and I are ready to get moving again! Tuesday brings us to Wolff’s Biergarten- but this time in Schenectady, NY! Looking forward to being in the capital region a bit as we play for a summer concert in Lake George on Wednesday before heading out to Long Island to play on the street outside the Bierhaus in Patchogue. It was a crazy good time last year inside, and we’re looking forward to rocking the street party!! 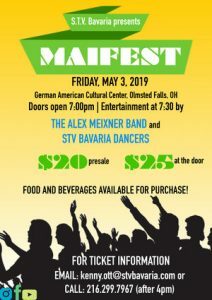 On Friday, we return to the pavilion at Evergreen German Club in Fleetwood, PA. This is always a highlight of the summer for the band and me, so make sure you get there early for your seats! Saturday brings us back up to Honesdale, PA for the Alpine’s Oktoberfest— the best in the Poconos. The Eiffert family and their crew really know how to throw a party, so you want to get there early to catch Spitze! 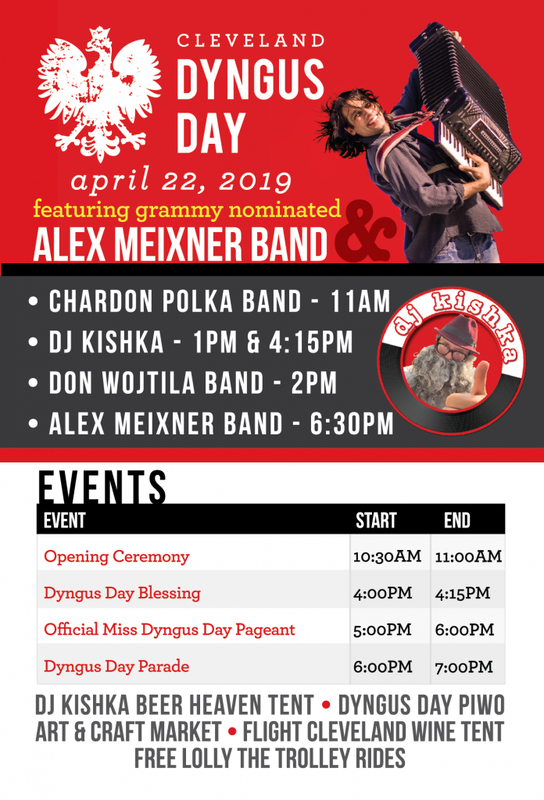 and stay late for The Alex Meixner Band. Finally, we get back to western Pennsylvania for the best sweet corn on the planet at Yarnick’s Farm for the Sweet Corn Festival on Sunday afternoon. We’ll be sharing the stage with Jerry Intihar and Jeff Winard and maybe we’ll even coax Danny to get his accordion out! All of these promise to be some great events– so take a little stroll or trip and enjoy some music! !